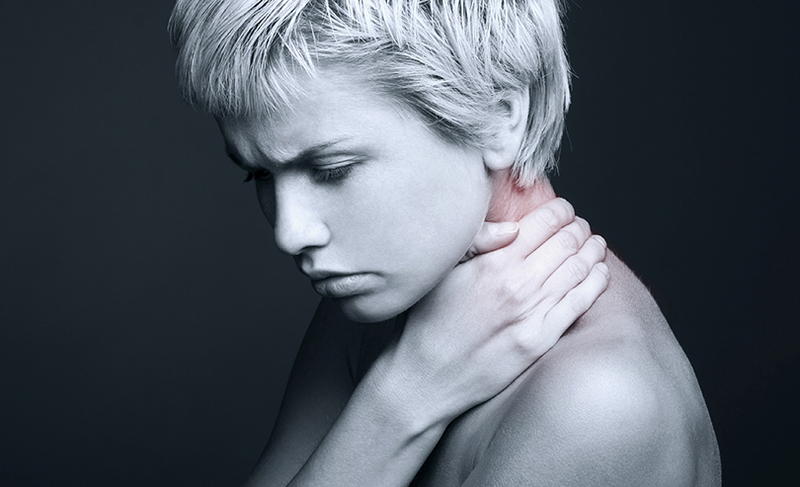 Living with fibromyalgia can be challenging, but there are ways to help relieve the symptoms. There is no doubt that fibromyalgia is a difficult condition to live with. As well as having to deal with widespread pain, people living with fibromyalgia often experience other issues such as poor sleep, daytime fatigue, difficulty thinking clearly, and mood disorders such as anxiety and depression. 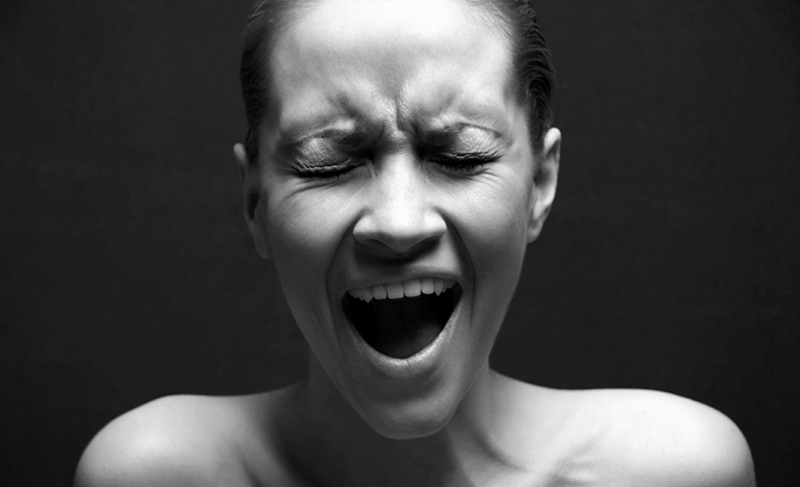 This assortment of symptoms means that treating fibromyalgia is a very complex task. A team of healthcare professionals including physicians, neurologists, rheumatologists and psychologists may need to be involved, working together to fine-tune a combination of therapies that is effective and has a minimal risk of side effects. In this article, we will look at how to treat fibromyalgia, both with medication and other less conventional methods. One of the most common fibromyalgia treatments is medication, and there are many options available. Painkillers can be used to deal with symptoms such as stiffness and pain. Milder painkillers are available over-the-counter, but if these are not powerful enough, you can ask your physician to prescribe something stronger. However, strong painkillers such as opioids carry a high risk of side effects and addiction, and should only be used occasionally. Antidepressants are another common fibromyalgia medication. They can help to relieve fibromyalgia pain and other symptoms by increasing levels of chemicals called neurotransmitters which are often deficient in people with fibromyalgia. Pramipexole is another drug which is not an antidepressant, but works similarly. Other medications which may help treat fibromyalgia include anticonvulsant drugs, antipsychotics, muscle relaxants, and medications to help with sleep. Talking therapies such as counseling, CBT and psychotherapy can also help treat fibromyalgia symptoms. Talking therapy professionals can help you cope with your condition by offering emotional support and helping you come to terms with your diagnosis. You may also have the opportunity to learn relaxation techniques to help reduce stress and improve your sleeping habits. Occupational therapy can be a useful way to make day-to-day tasks more manageable and improve your overall quality of life. Your therapist will work with you to identify different ways of doing things which you find difficult. This will allow you to become more independent and can help boost your confidence and self-esteem. Staying active is one of the best ways to deal with fibromyalgia symptoms such as pain, stiffness, mobility problems and even depression. The endorphins that are released during physical exercise work as natural pain killers for the body and naturally elevate your mood. Some of the most suitable activities include walking and swimming as these exercises will not put too much strain on your muscles and joints. Many people find that swimming or exercising in warm water is especially helpful. Gentle exercises such as tai chi or yoga are also a great choice. Not only will exercise improve symptoms associated with fibromyalgia, but a regular exercise routine can help maintain a healthy weight and avoid other illnesses and conditions. Whatever you do, just start slowly and build up gradually to avoid overdoing it early on. This ancient oriental therapy uses fine needles placed at specific points on the skin to help relieve symptoms such as pain and stiffness. Acupuncture is extremely relaxing and can help alleviate both stress and sleep issues. If you find needles too uncomfortable, ask your acupuncturist to try techniques such as acupressure instead. Like acupuncture, massage is a therapy which is relaxing for both body and mind. It can help relieve muscle pain and stiffness, and a good massage should leave you feeling both calm and positive. Tell your massage therapist about your condition and ask them to adjust their pressure so you feel comfortable throughout your treatment. Manual therapies such as physical therapy and osteopathy can help decrease pain, build muscle strength, and improve your flexibility and mobility. Using physical therapy to treat fibromyaglia is also a great way to supplement your exercise routine. Your therapist will also be able to show you stretches and exercises to do at home, which will help you stay supple between sessions. There is some evidence that people with fibromyalgia tend to have lower levels of vitamin D compared with healthy people. One possible explanation for this is a lack of sunlight due to reduced activity levels. Boost your vitamin D by getting outside every day, preferably in the morning when the sun is brightest. You could also try eating more foods which are rich in vitamin D such as oily fish, beef liver, cheese and egg yolks. Vitamin D supplements are available, but it is possible to overdose on this essential vitamin, so talk to your physician to find out whether these are right for you. When it comes to medical marijuana and fibromyalgia, it can help relieve symptoms such as pain and stiffness, reduce stress, and improve your sleeping patterns. If you would prefer not to use marijuana, or if you live in a place where it is illegal, consider using CBD instead. CBD is one of the non-psychoactive compounds in cannabis, and it is thought to have powerful anti-inflammatory effects. CBD is legal in most places, providing it is made from industrial hemp containing low levels of THC, the compound that is best known for getting you high. Because stress can be a trigger for fibromyalgia symptoms, meditation can help people relax and focus their energy in a positive way. Making some simple changes to your lifestyle may also help relieve some of the symptoms of fibromyalgia. Try to eat an anti-inflammatory diet with plenty of fresh fruit and vegetables, whole grains, and lean protein. Avoid processed foods, refined sugar, caffeine and alcohol which can all make fibromyalgia symptoms worse. Try getting a restful night’s sleep by carving out a good bedtime routine and keeping your bedroom cool and comfortable. Avoid looking at electronic screens in the evening as these can reduce your production of melatonin, the hormone that makes you sleepy. Finally, do not be afraid to ask for help. Talking to your friends and family about your limitations will mean they can provide support when you need it, and prevent you from exhausting yourself.